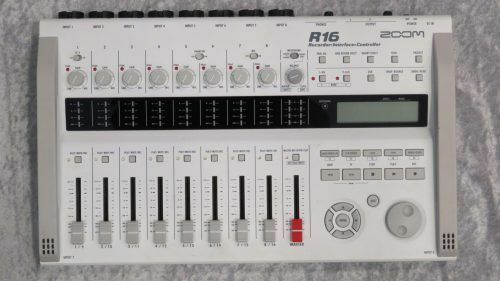 This used Zoom R-16 features 8 XLR/1/4" inputs with preamps, 16 tracks of recording, onboard condenser mics, built-in effects, and the ability to record to SD cards or to software via USB. This unit is in good condition and comes with the power supply. Made in China. Includes original box, power supply and manual. This interface is in great shape! Only a few very minor scratches from normal use. 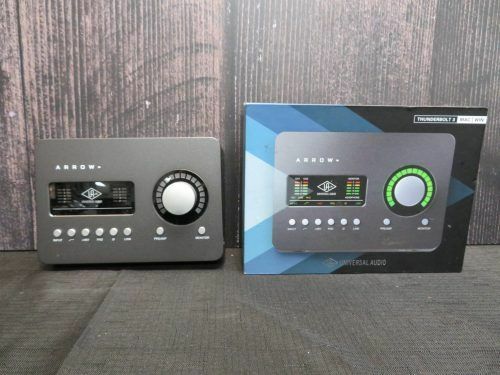 All knobs, jacks, switches, gauges and button are intact and function properly. 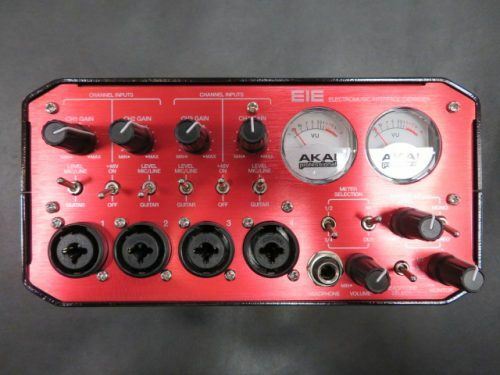 This audio interface is in good condition and totally operational. 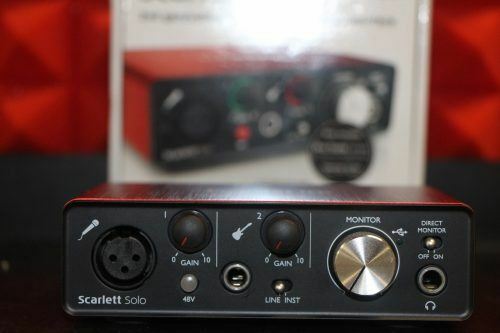 This USB digital audio interface is in great condition and fully operational. 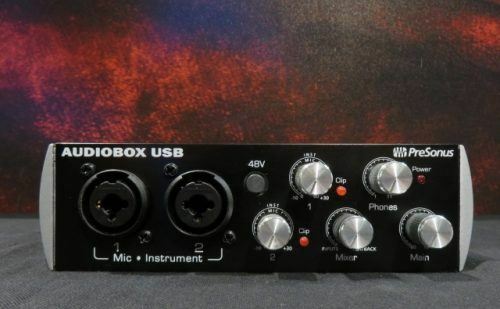 Universal Audio Arrow Desktop Thunderbolt 3 Audio Interface. NOTE: This item is in very good condition with little to no wear on the finish as well as all I/O has been tested and is fully functional. This listing does NOT include a thunderbolt 3 cable. 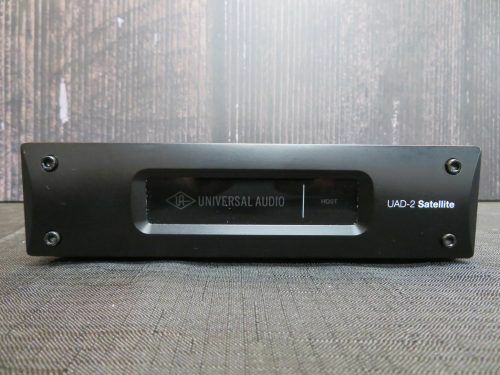 Universal Audio UAD-2 Satellite OCTO Thunderbolt Accelerator. 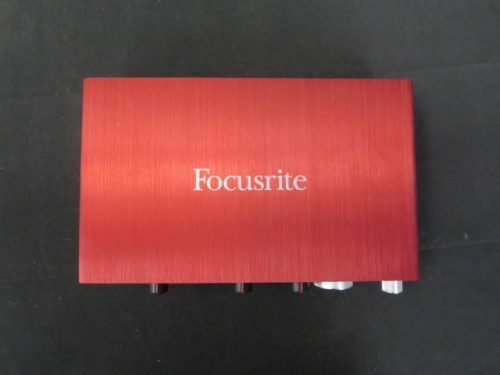 NOTE: This item is in very good condition and includes the original box and power adapter. 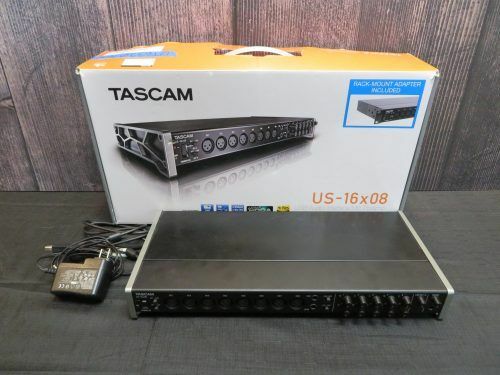 Tascam US-16x08 USB Audio Interface. NOTE: This item is in excellent condition with no noticeable wear and includes the original box with power adapter and USB cable. 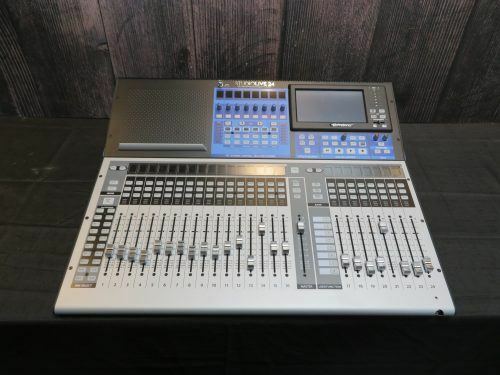 PreSonus StudioLive 24 Series III Digital Mixer. NOTE: This item is in very good condition. 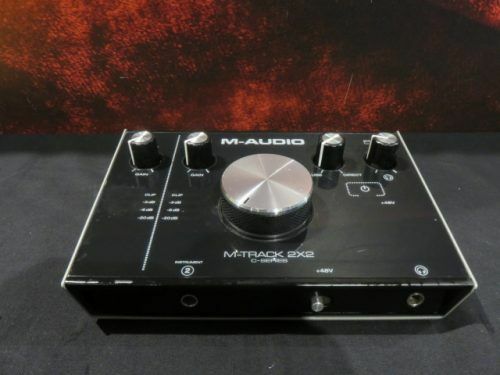 There is very little wear and all buttons, motorized faders, touch screen, and I/O are fully functional and tested. 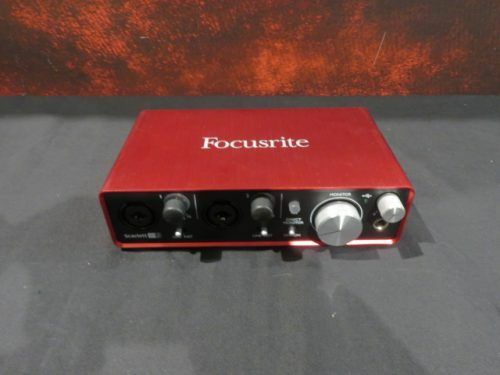 This USB audio interface is in great condition and fully operational.